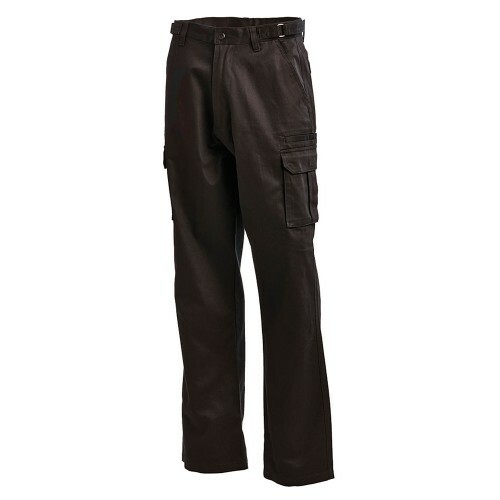 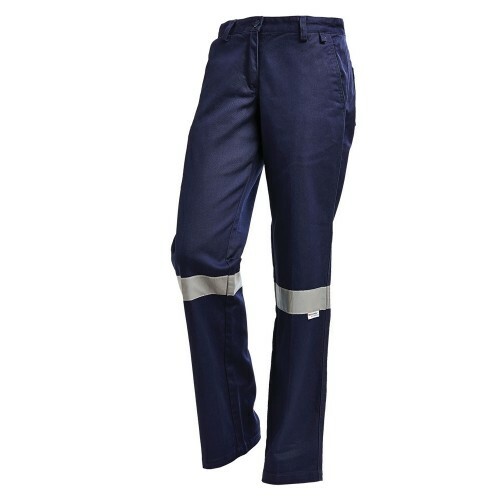 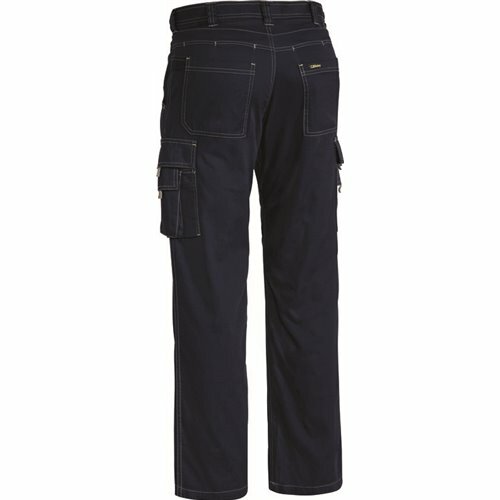 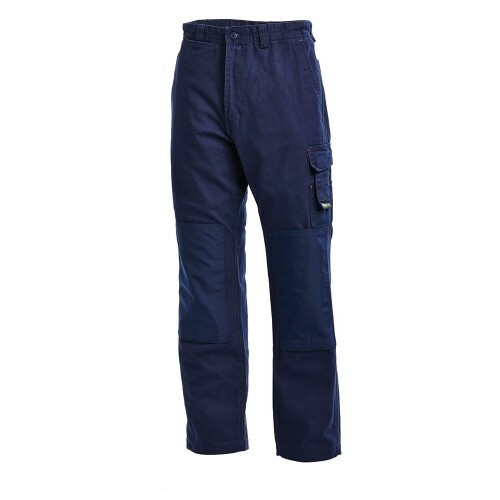 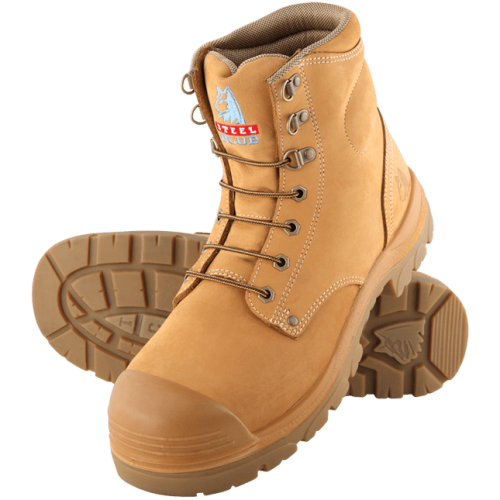 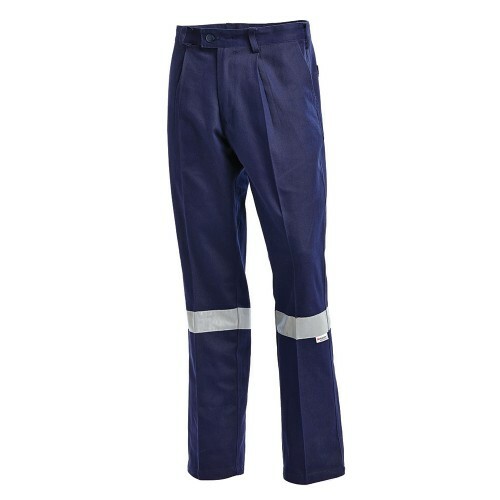 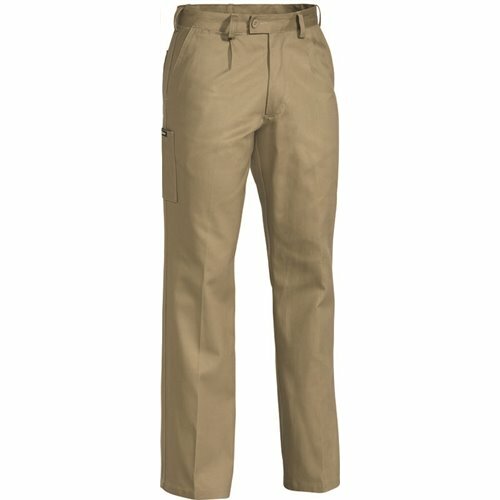 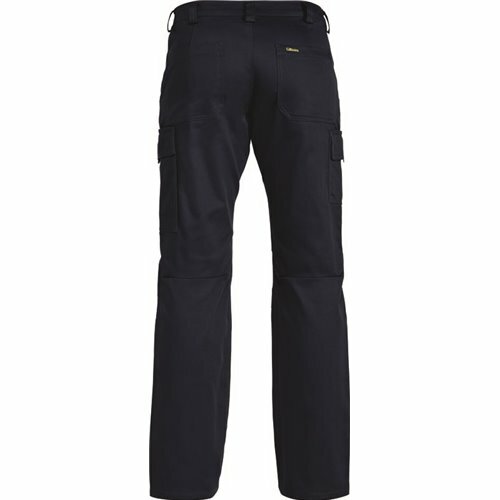 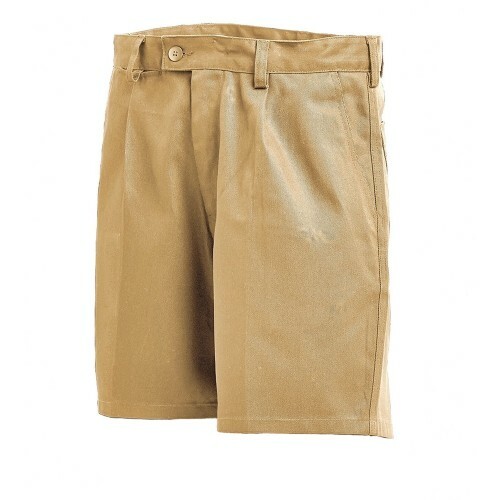 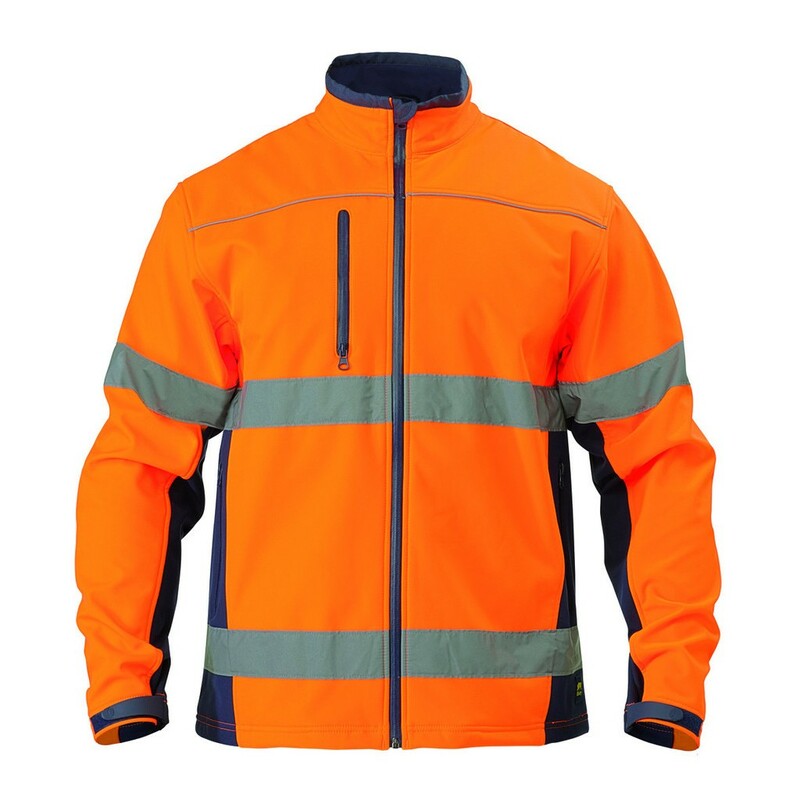 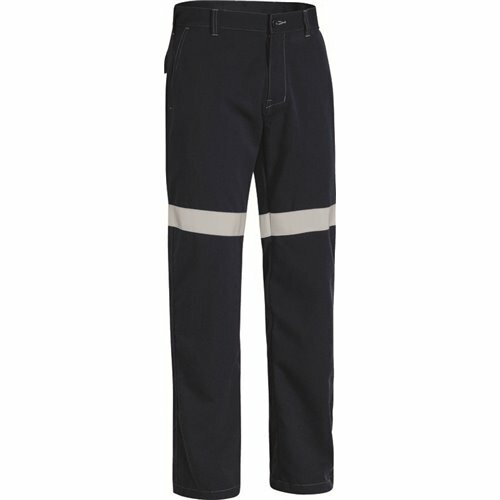 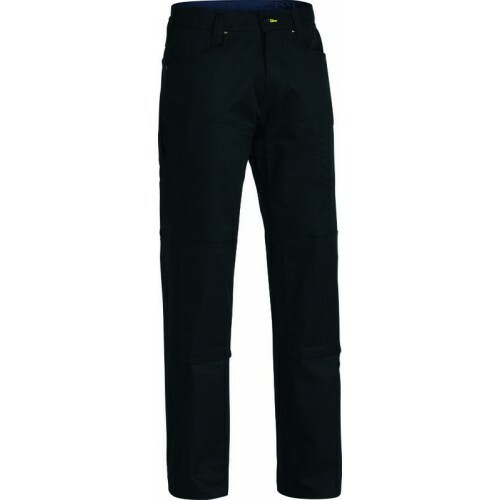 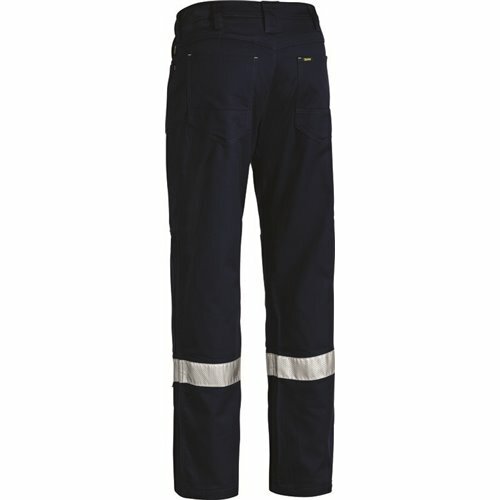 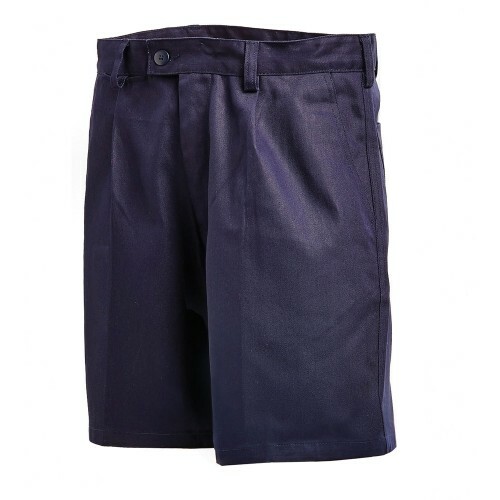 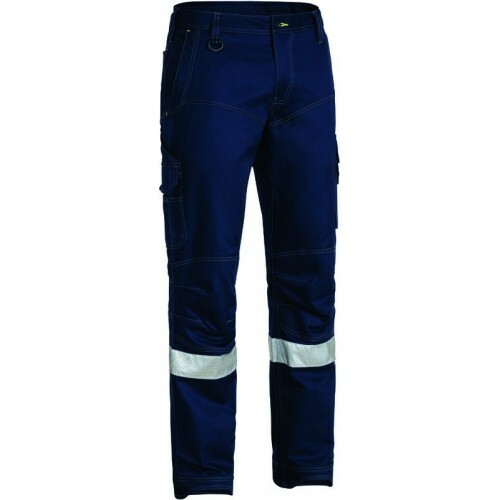 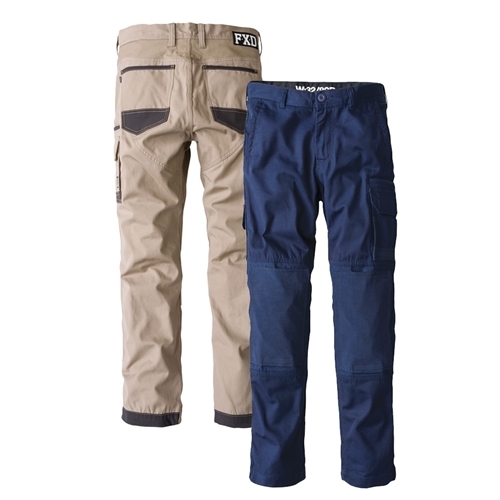 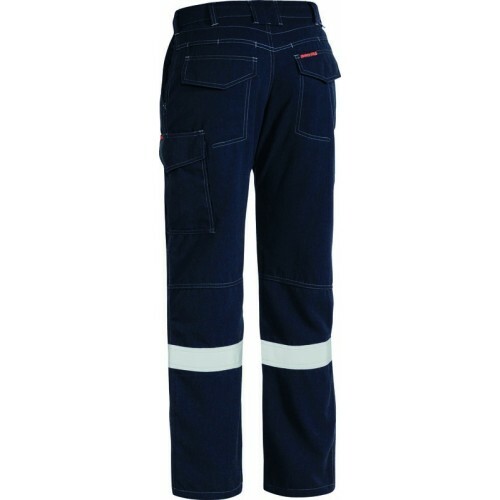 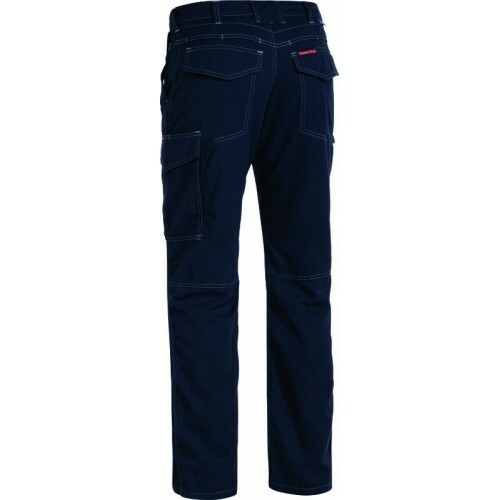 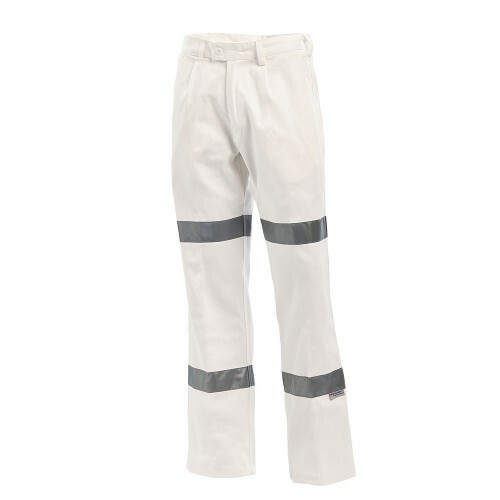 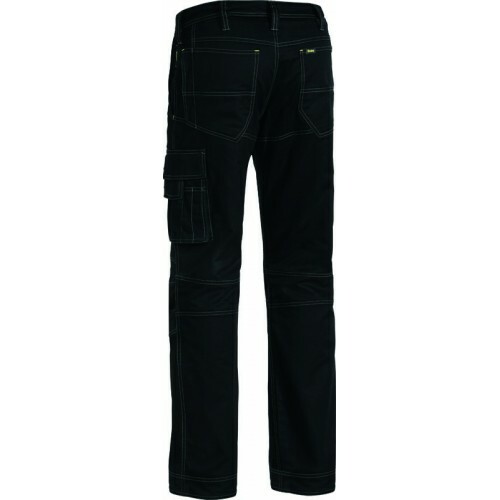 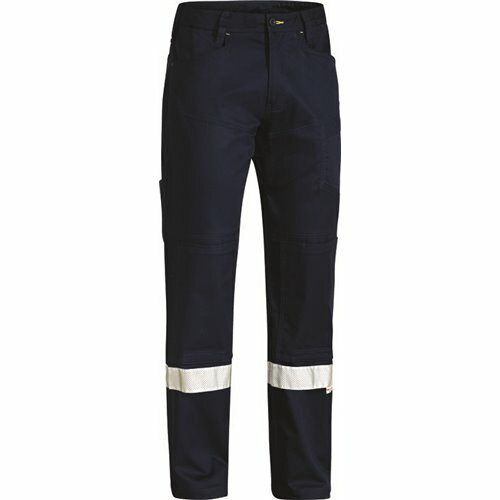 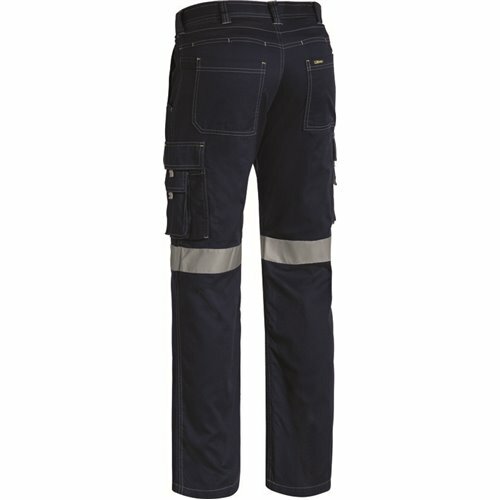 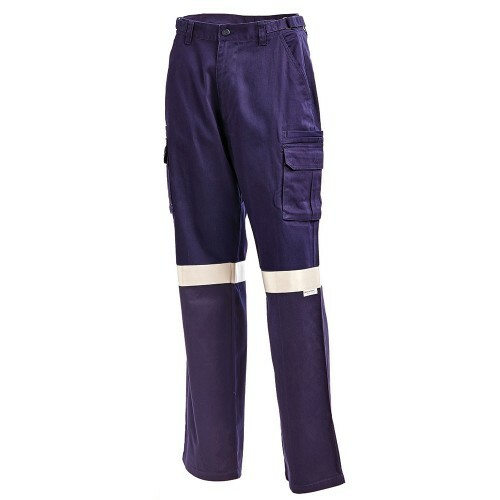 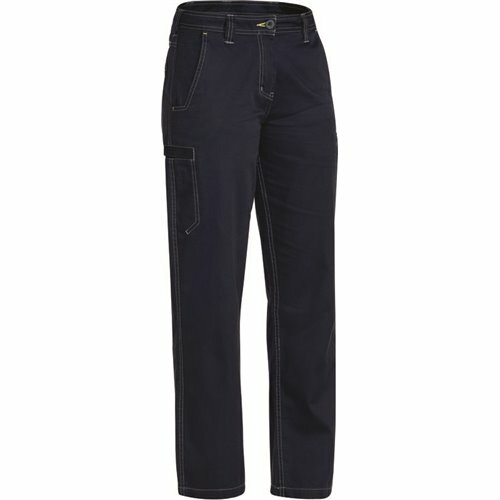 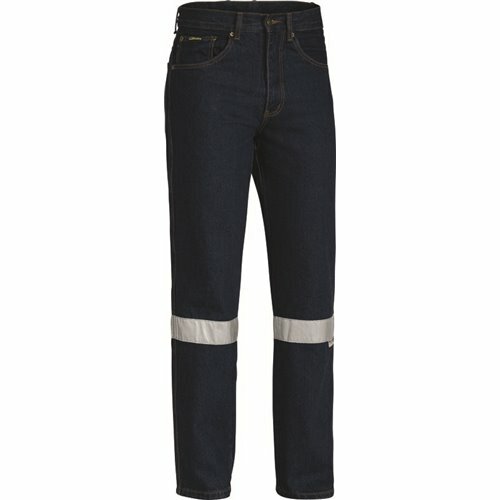 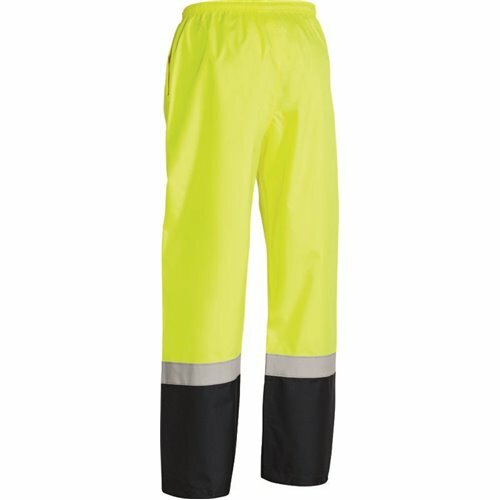 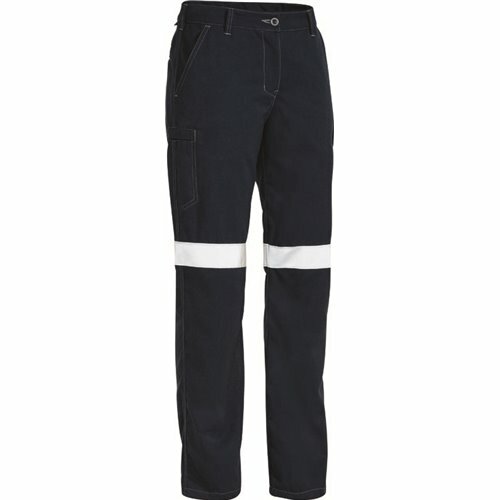 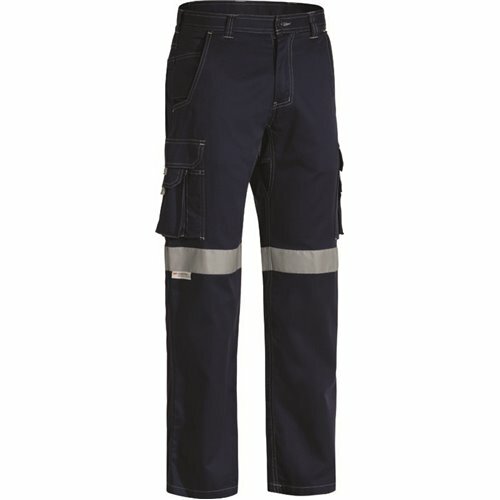 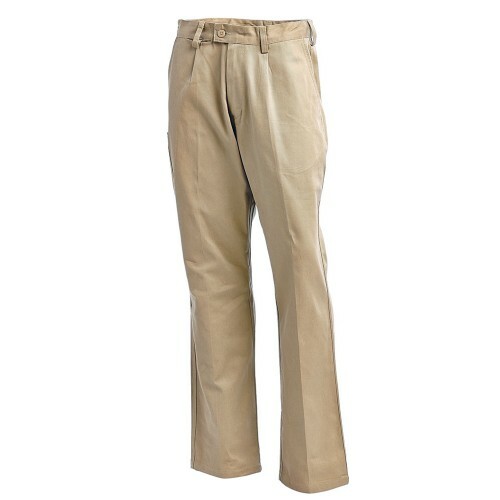 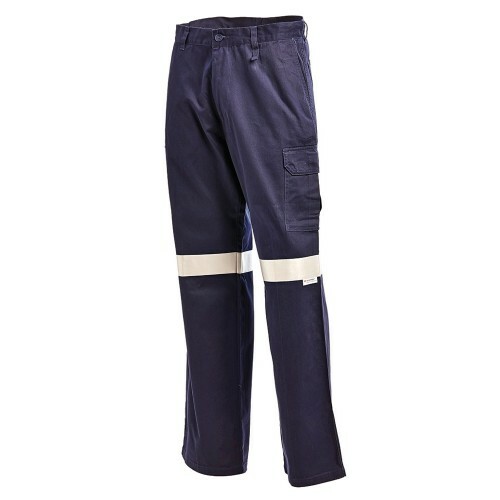 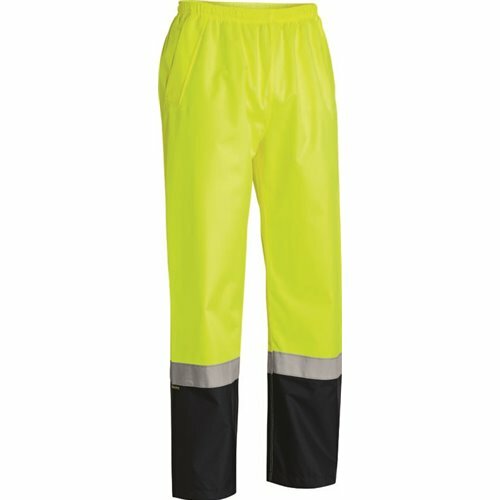 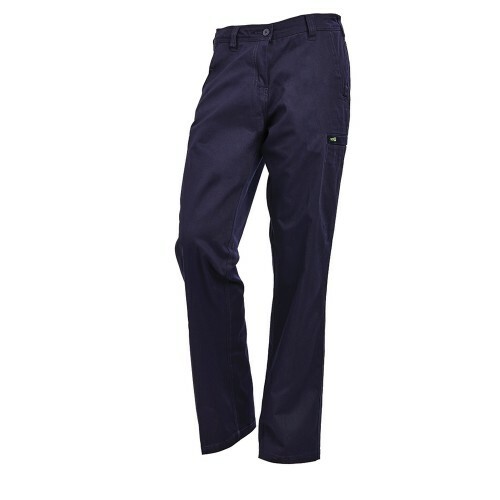 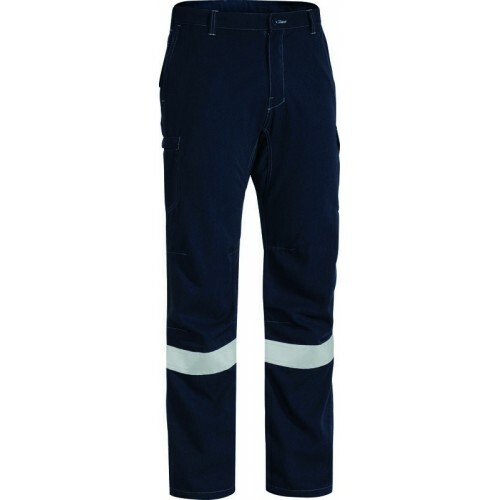 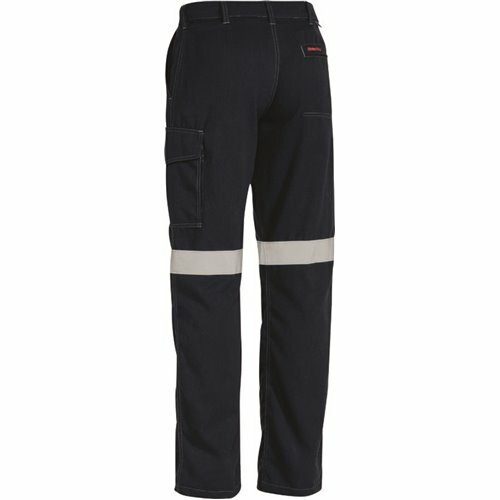 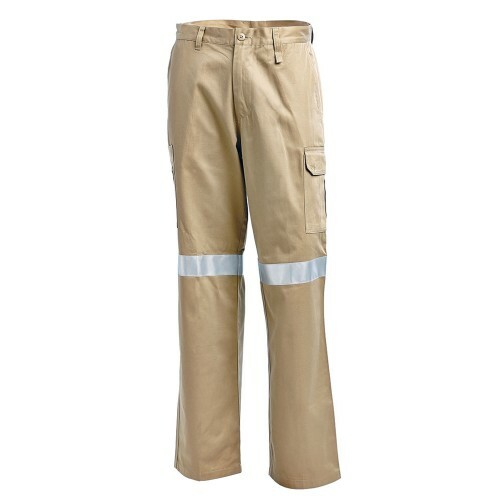 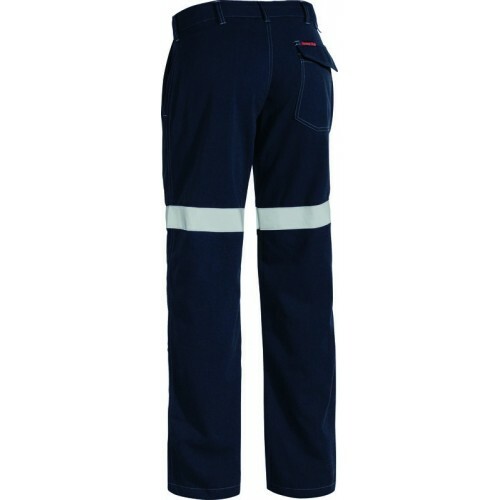 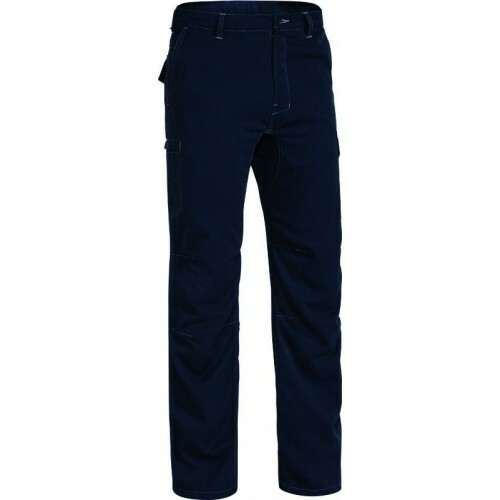 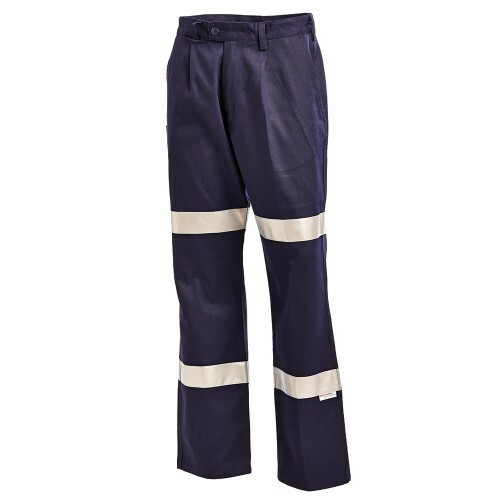 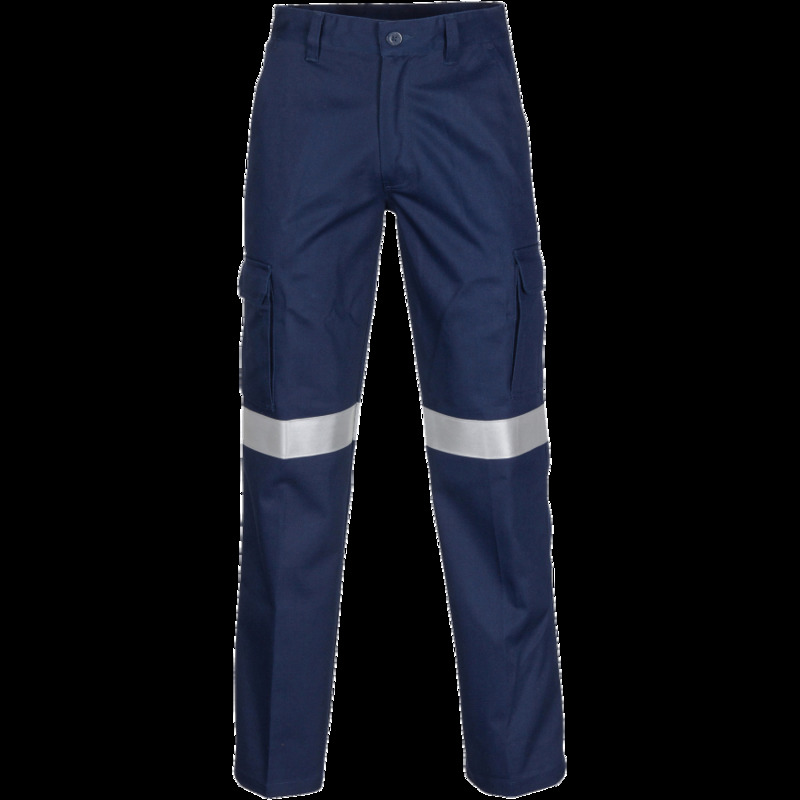 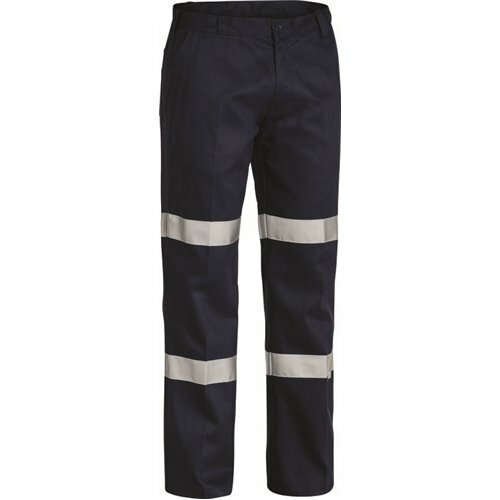 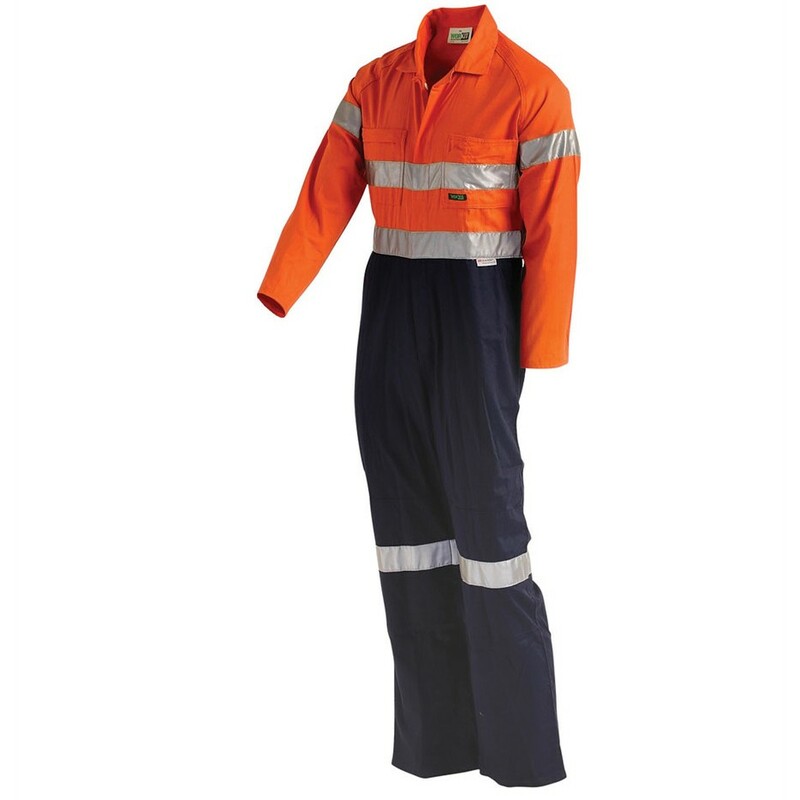 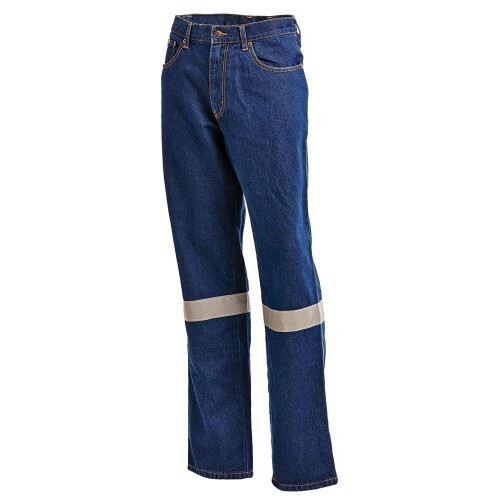 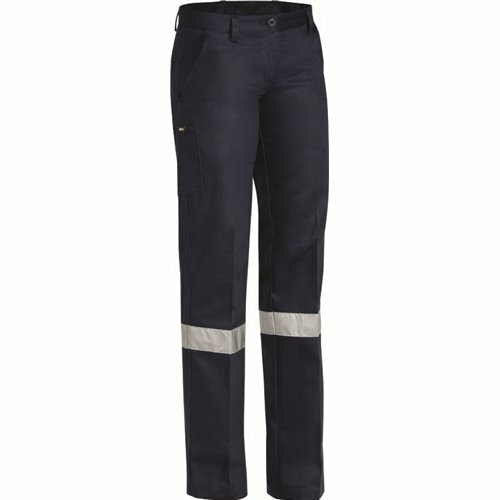 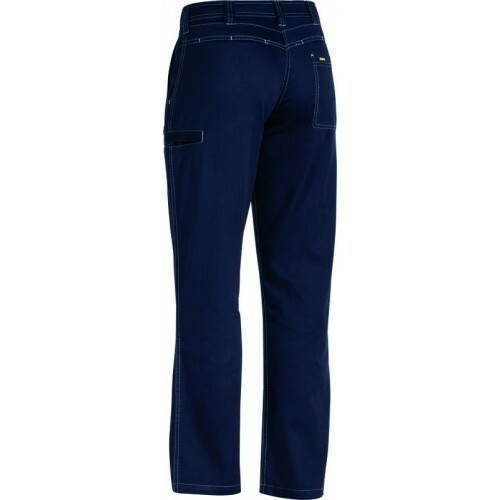 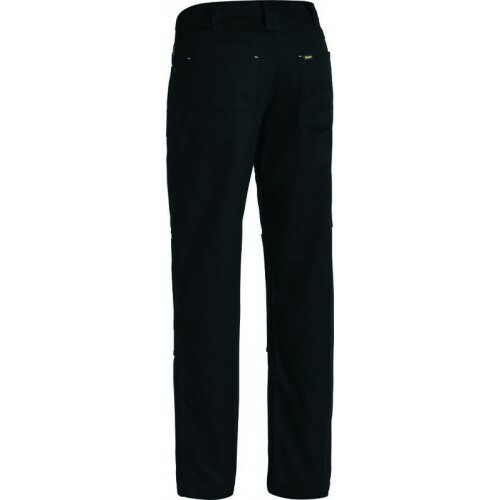 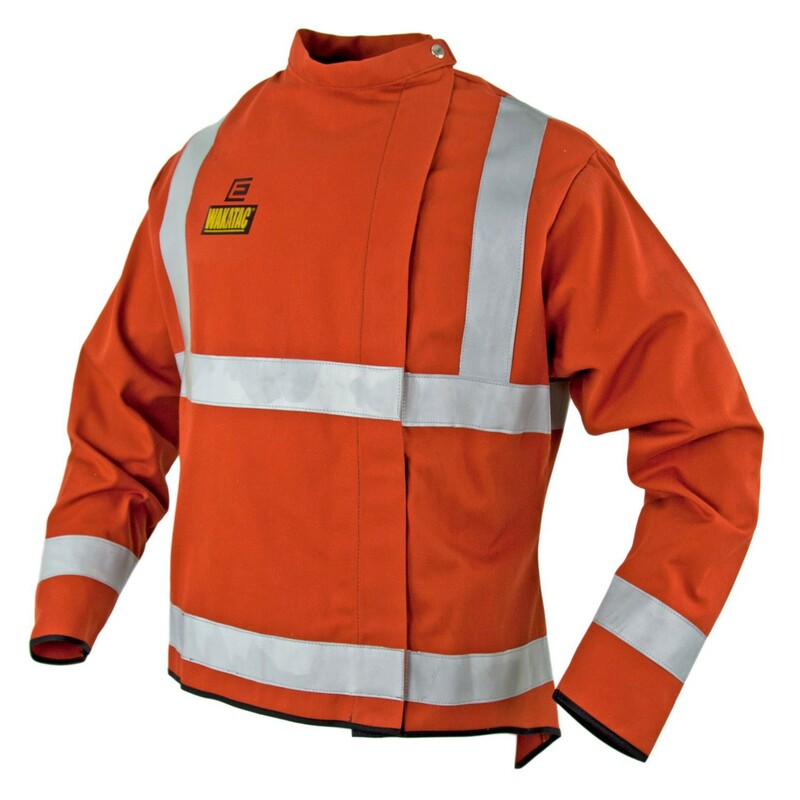 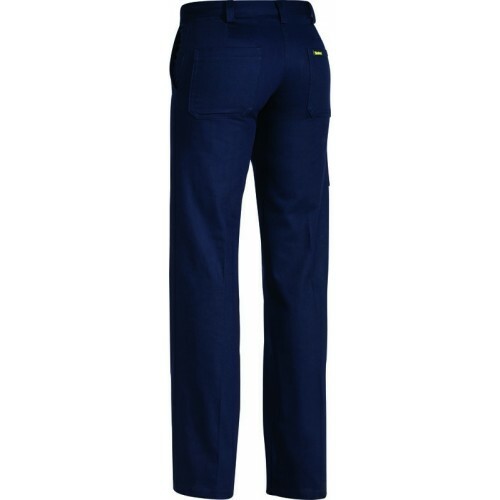 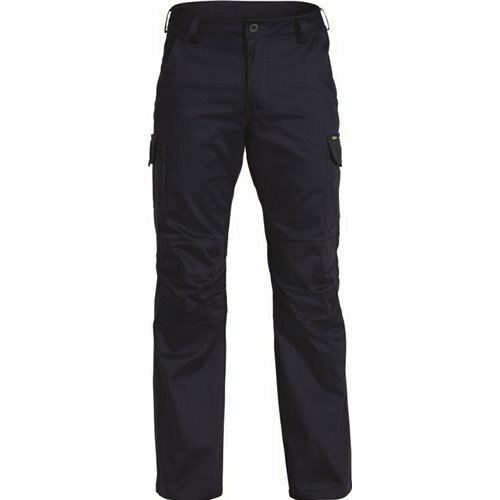 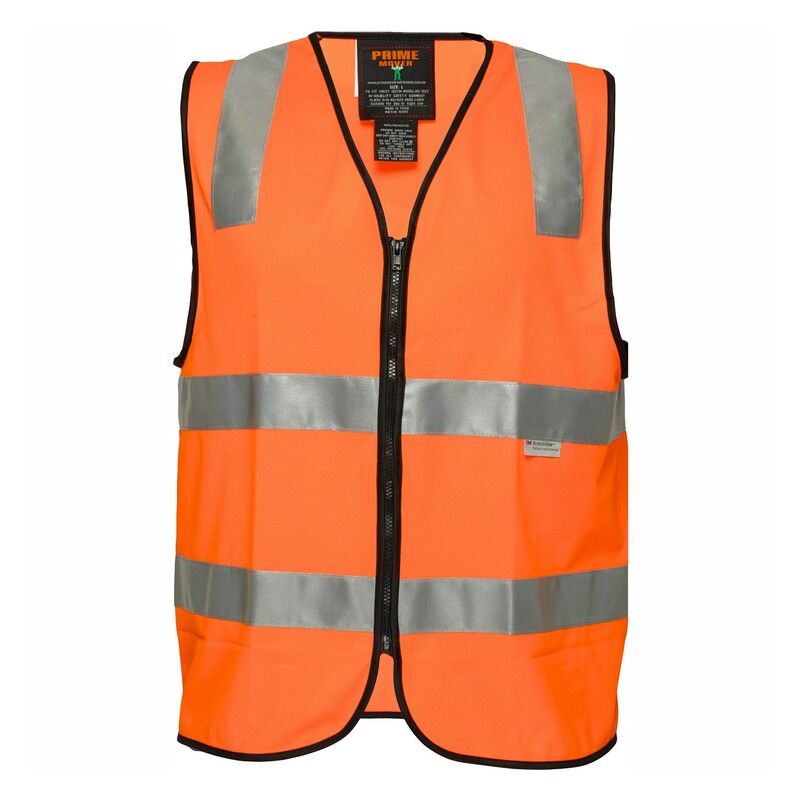 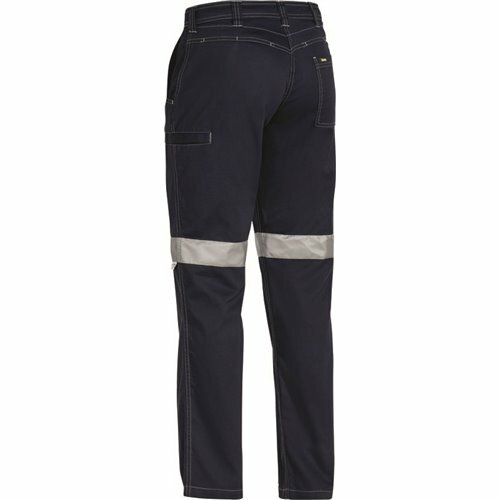 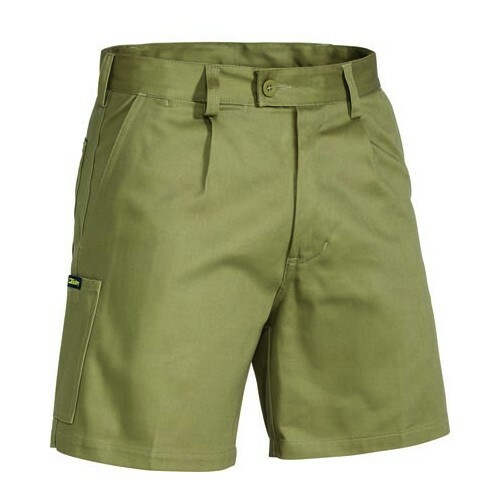 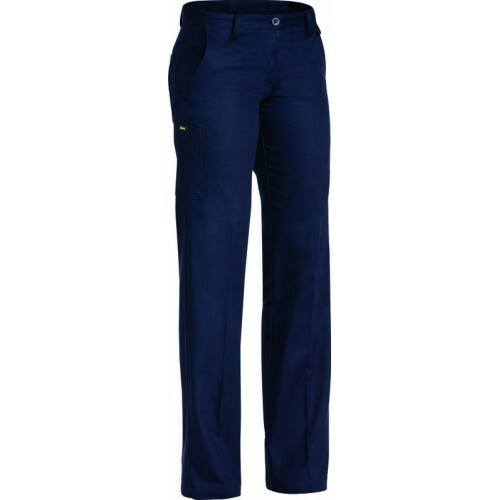 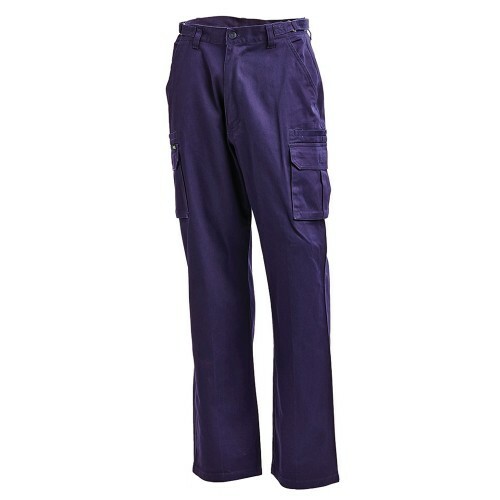 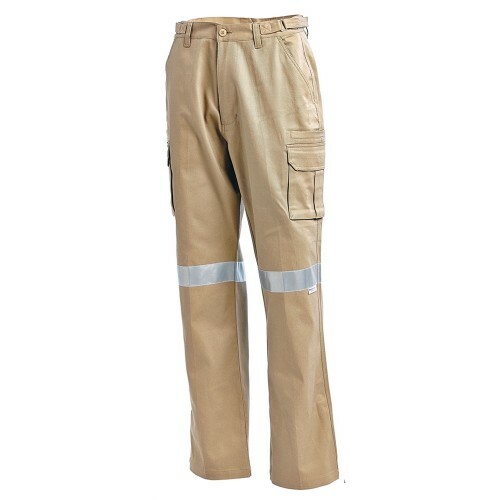 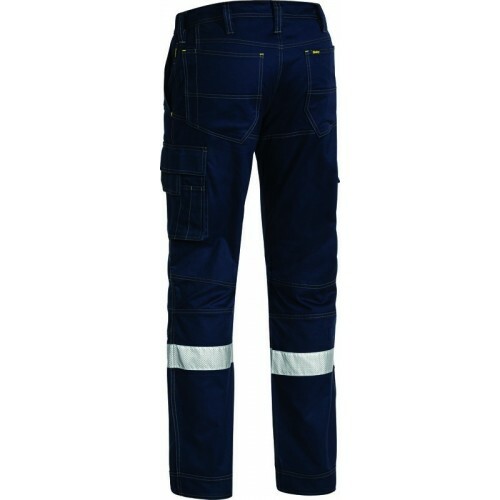 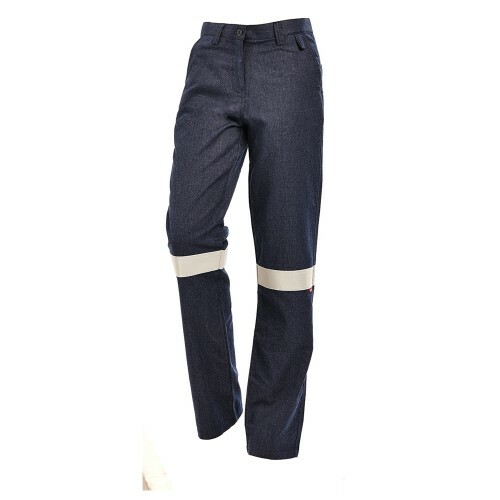 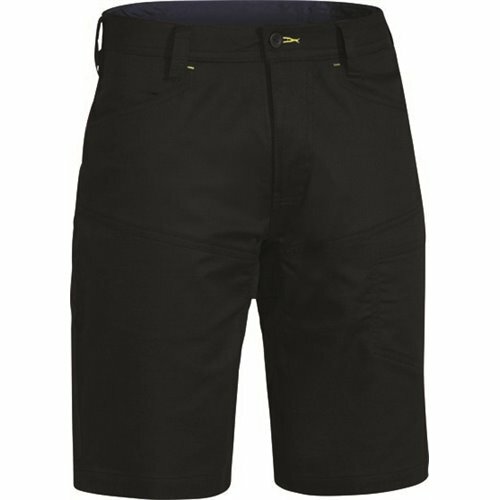 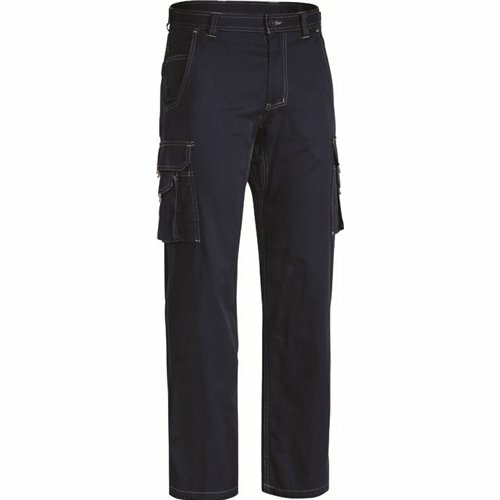 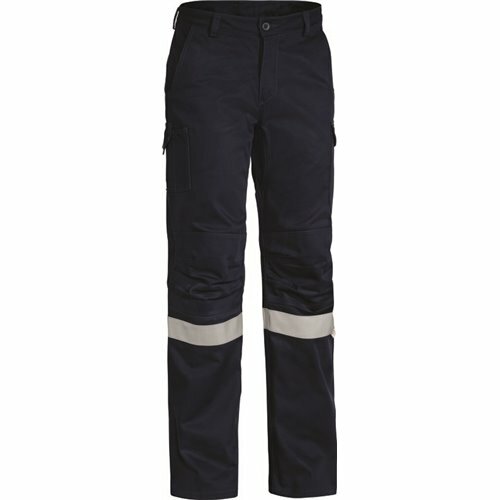 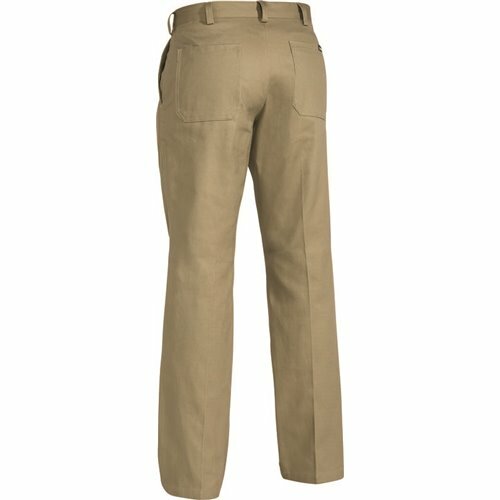 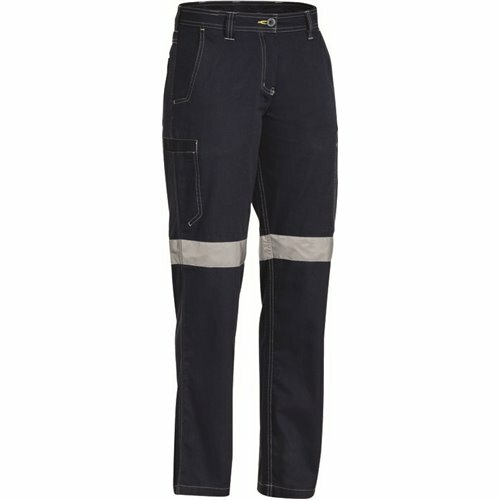 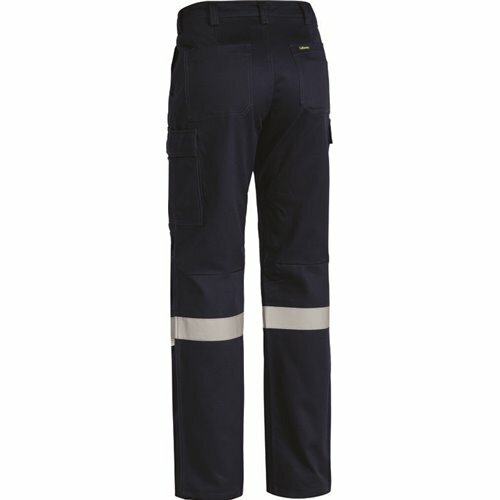 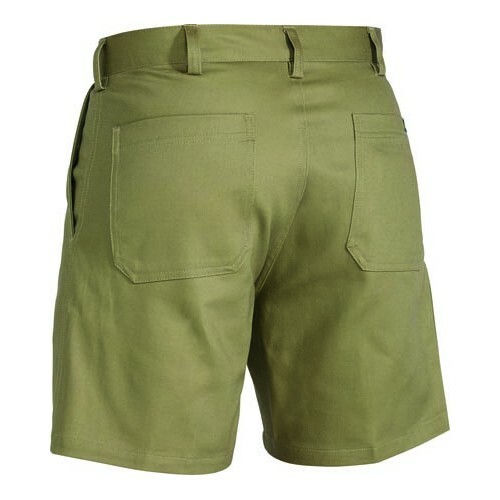 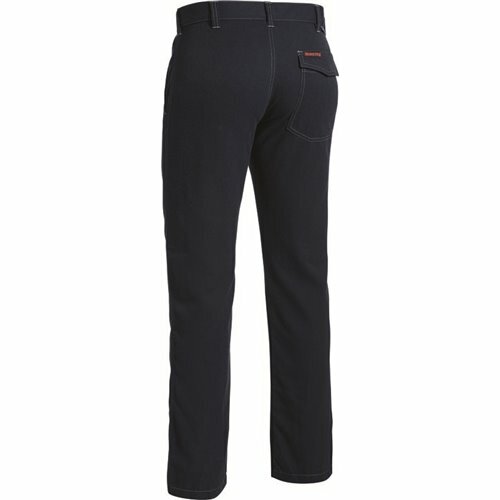 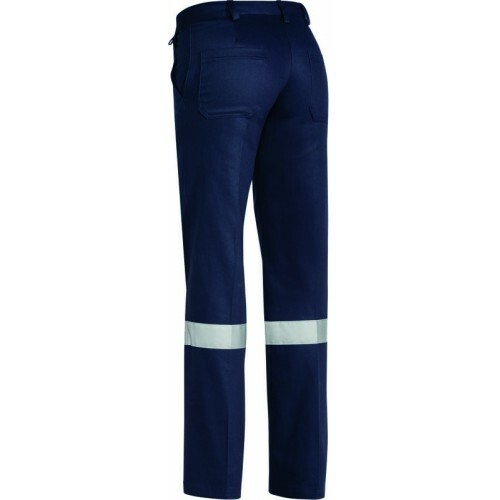 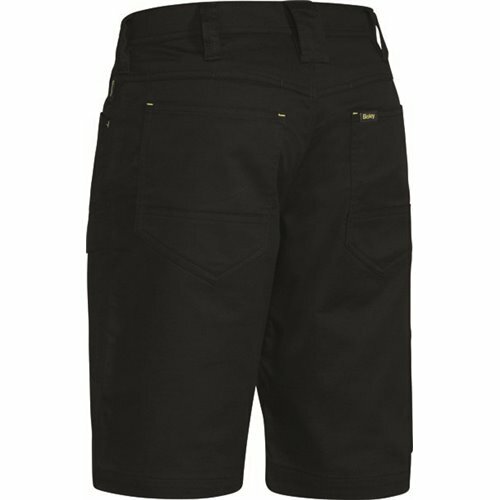 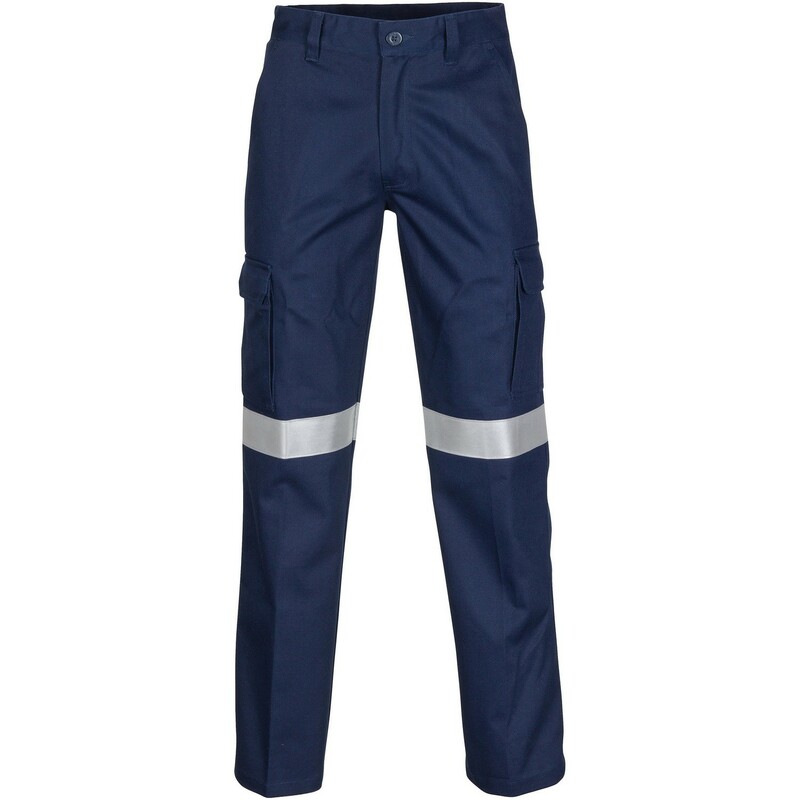 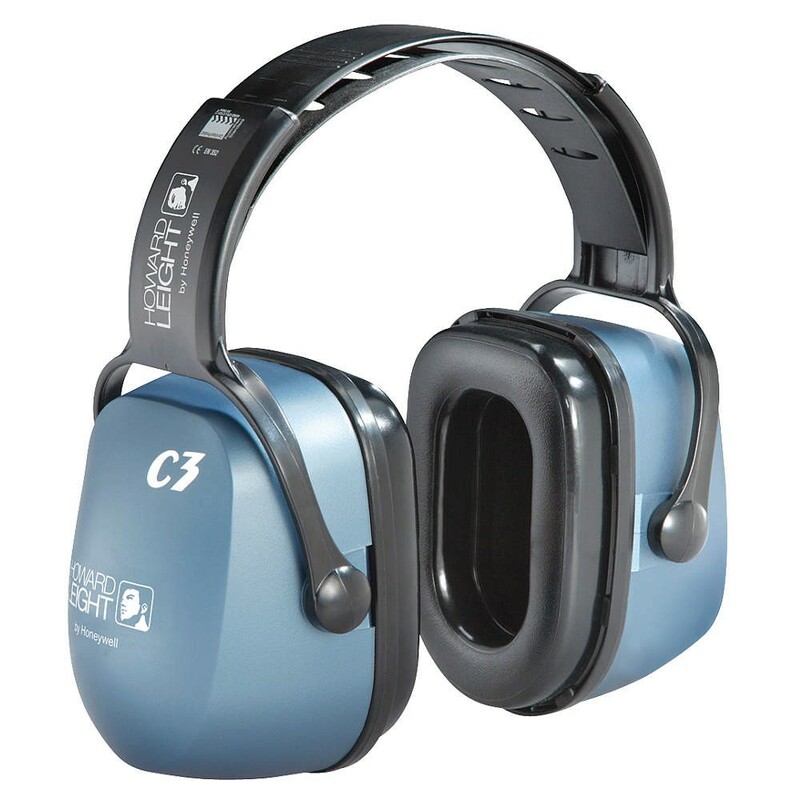 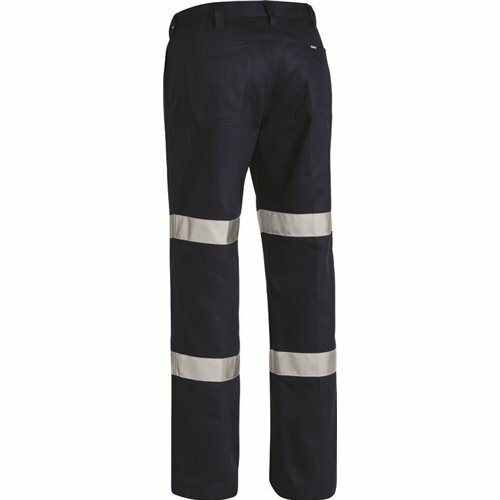 In both workwear and corporate styles, you will always find the right trousers and shorts from Total Industrial & Safety. 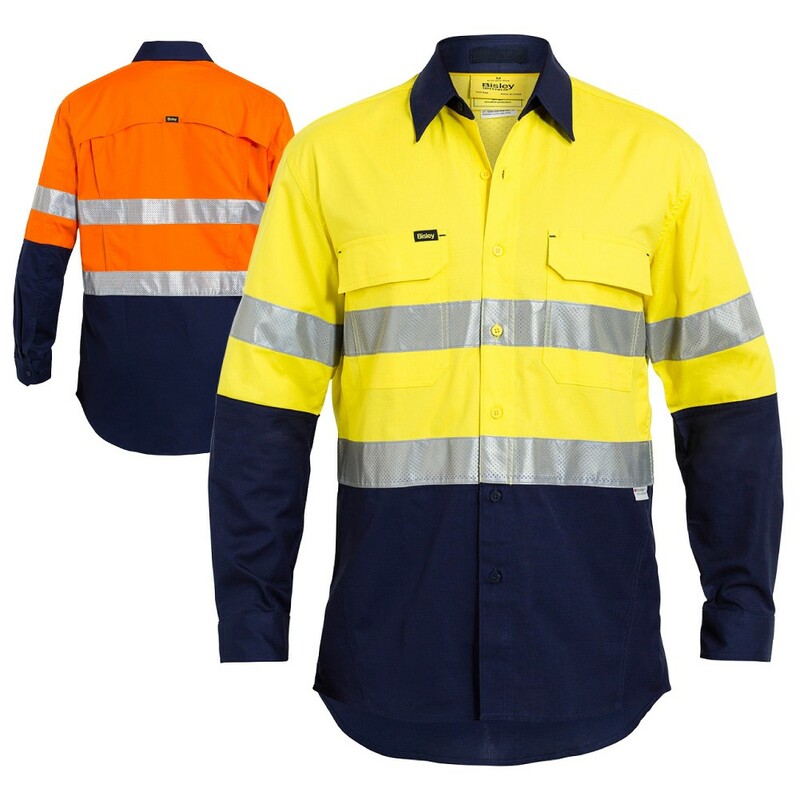 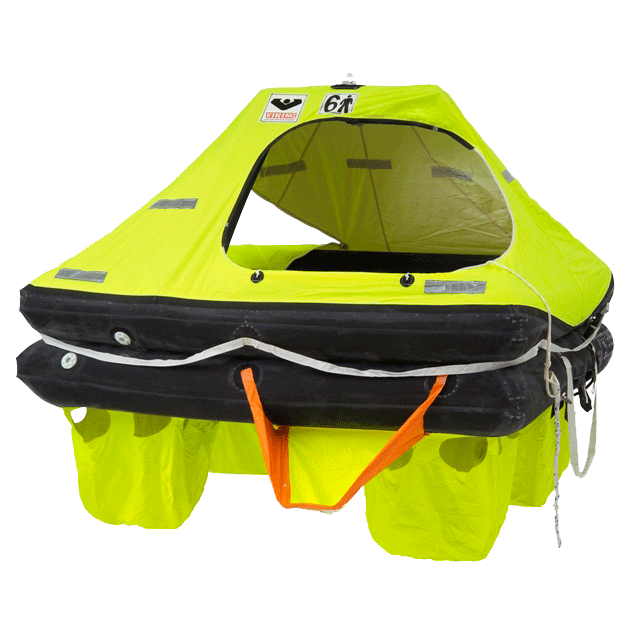 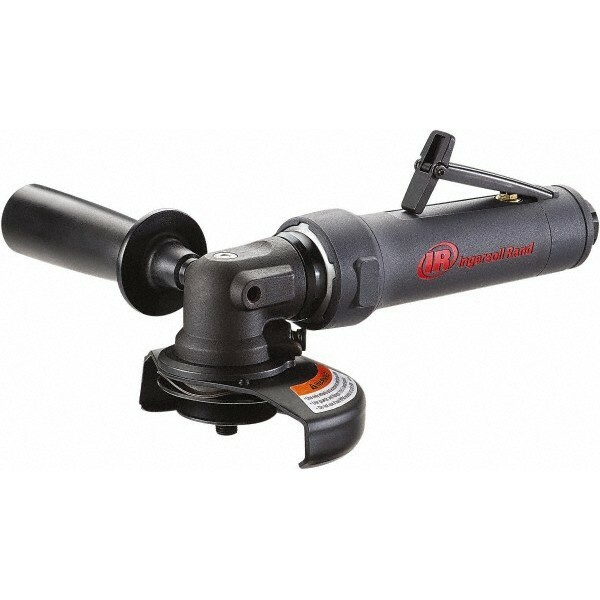 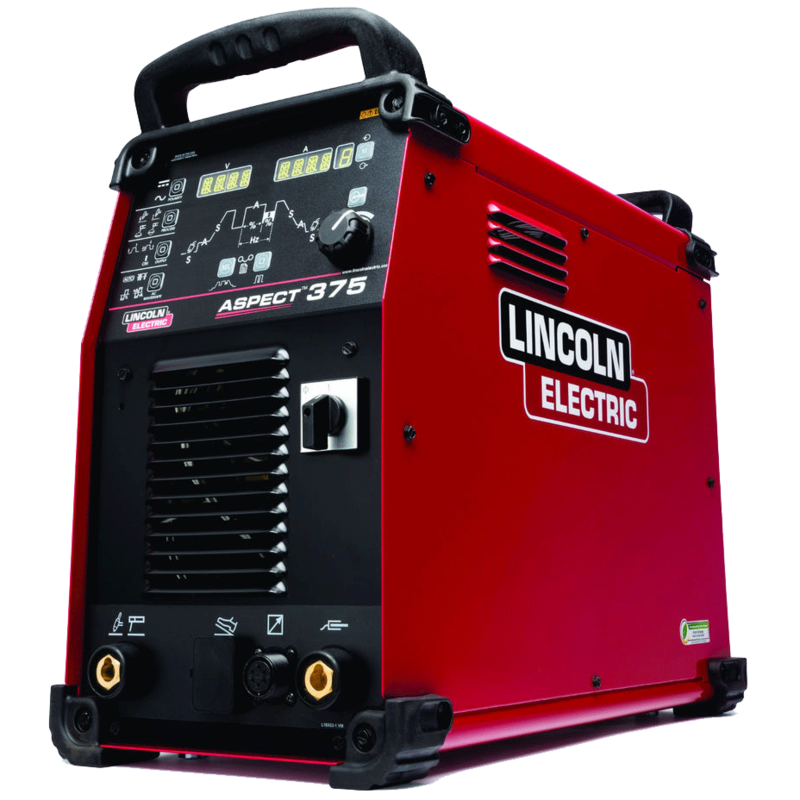 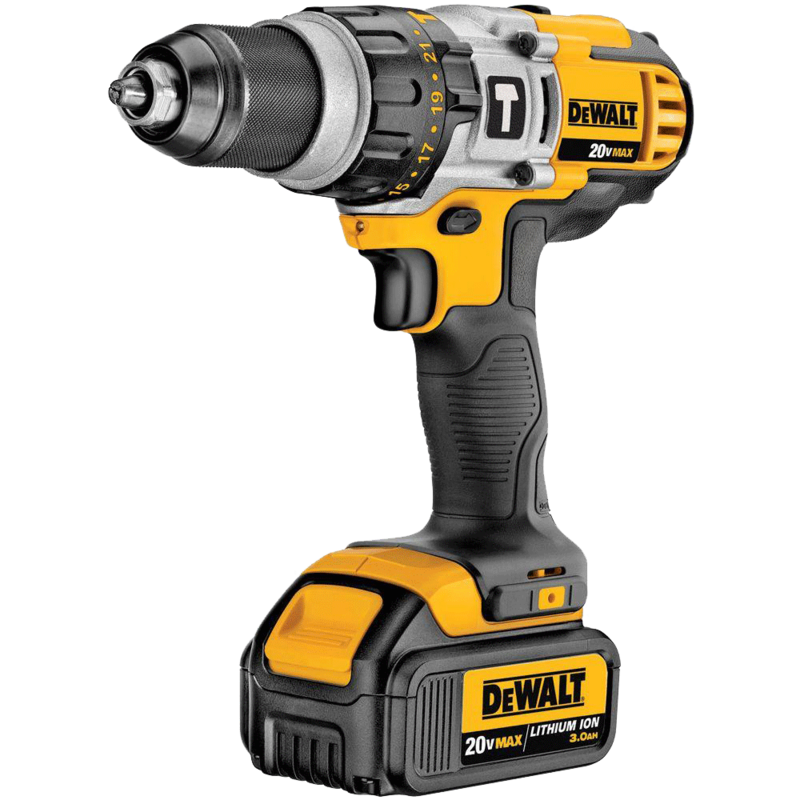 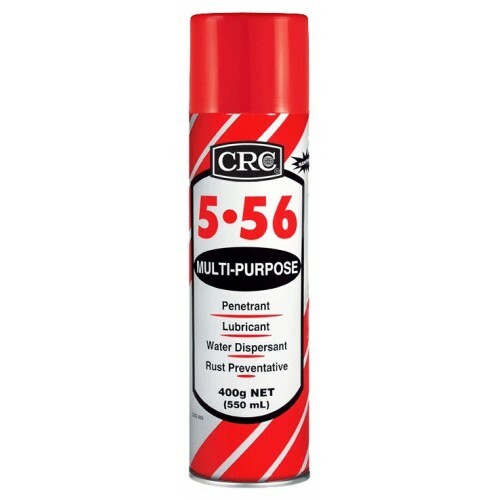 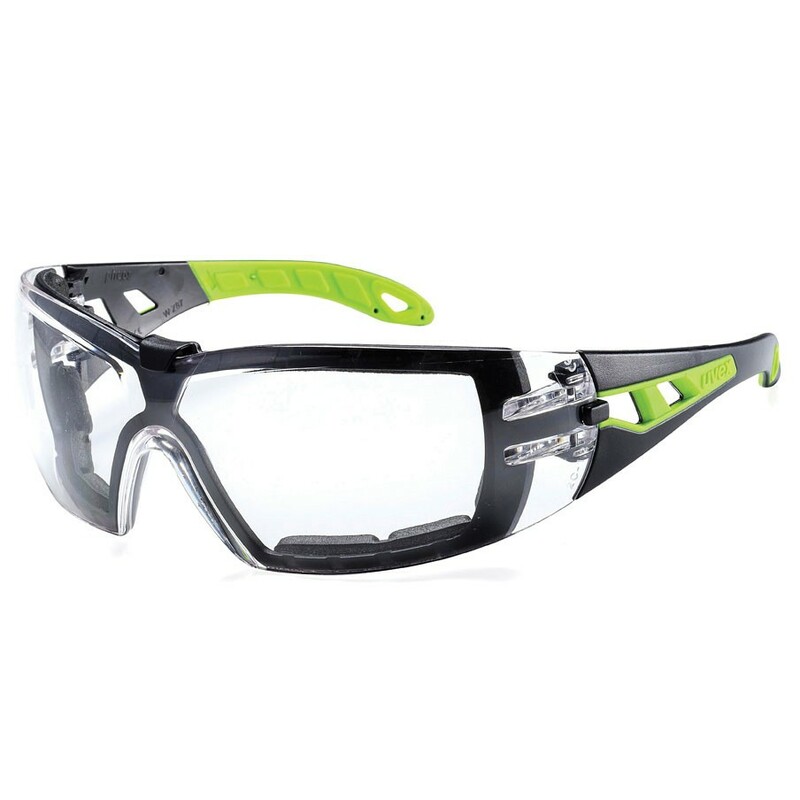 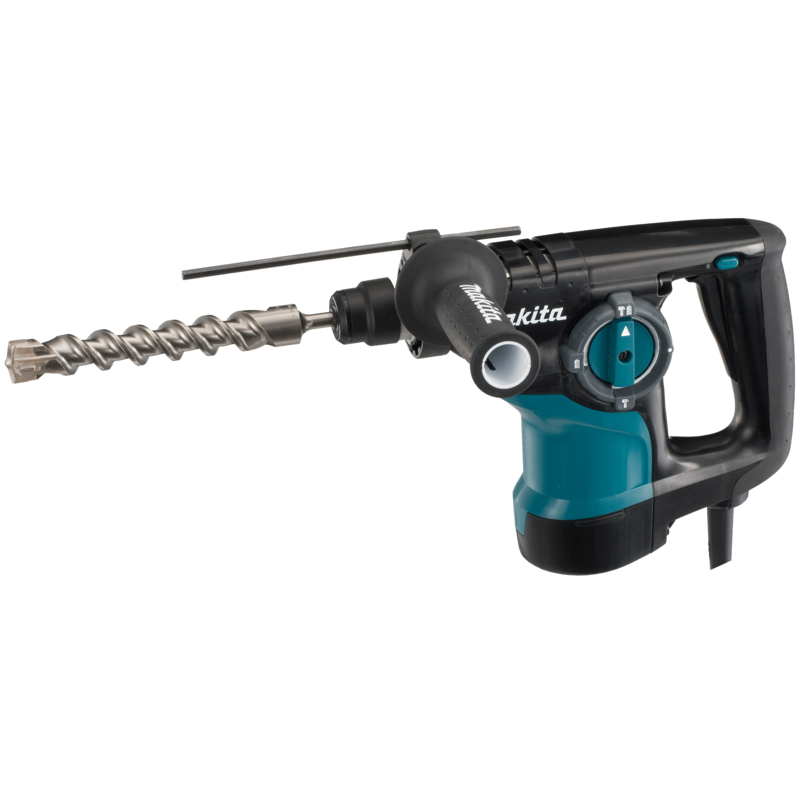 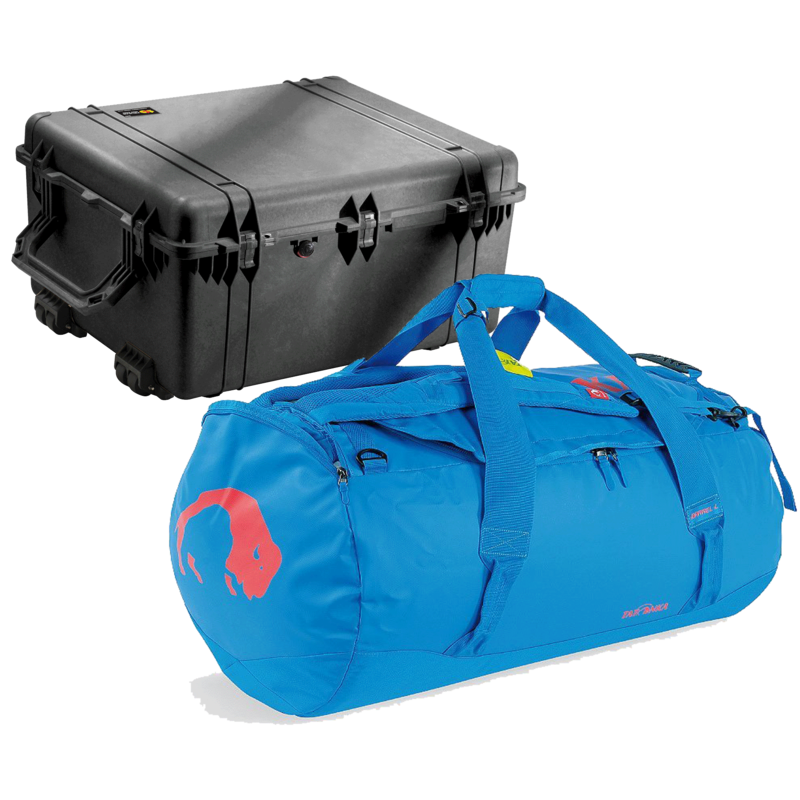 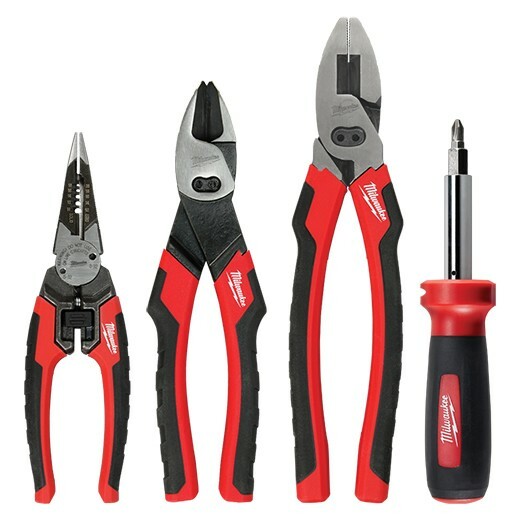 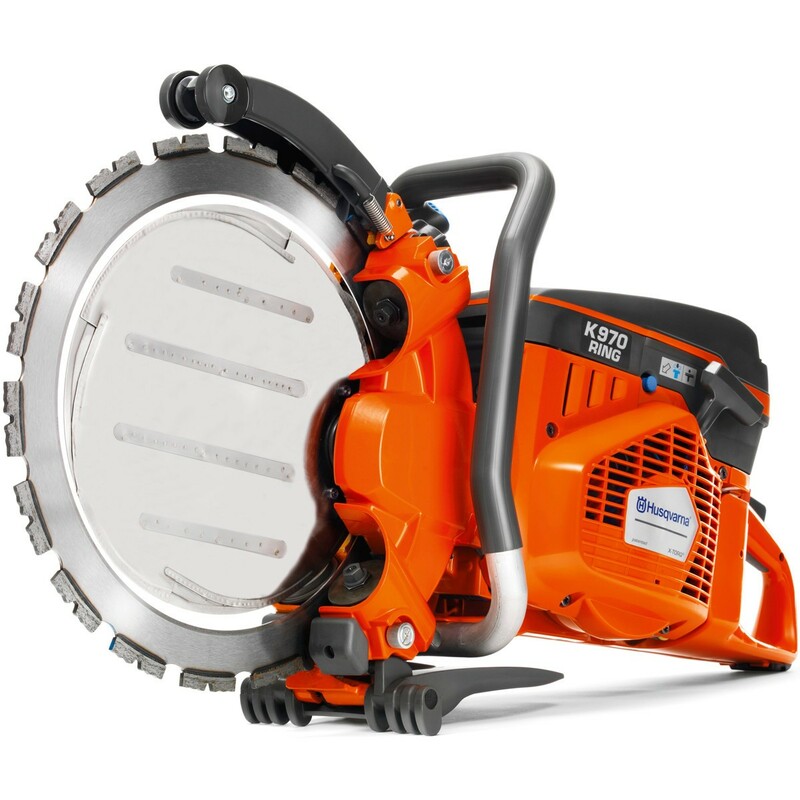 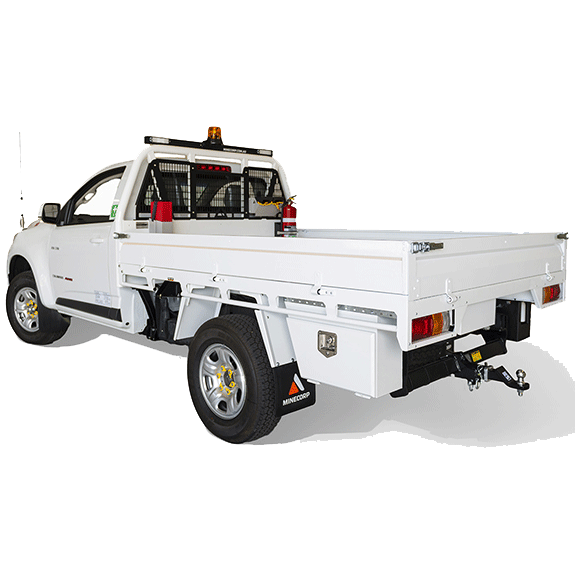 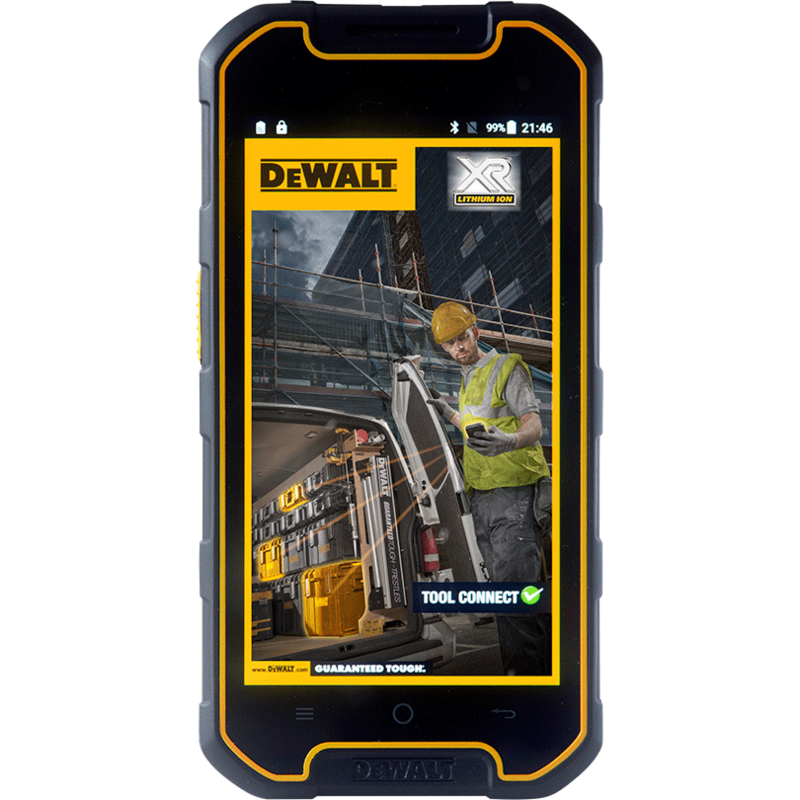 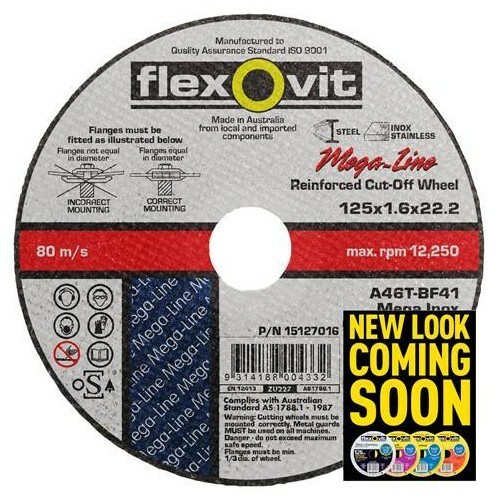 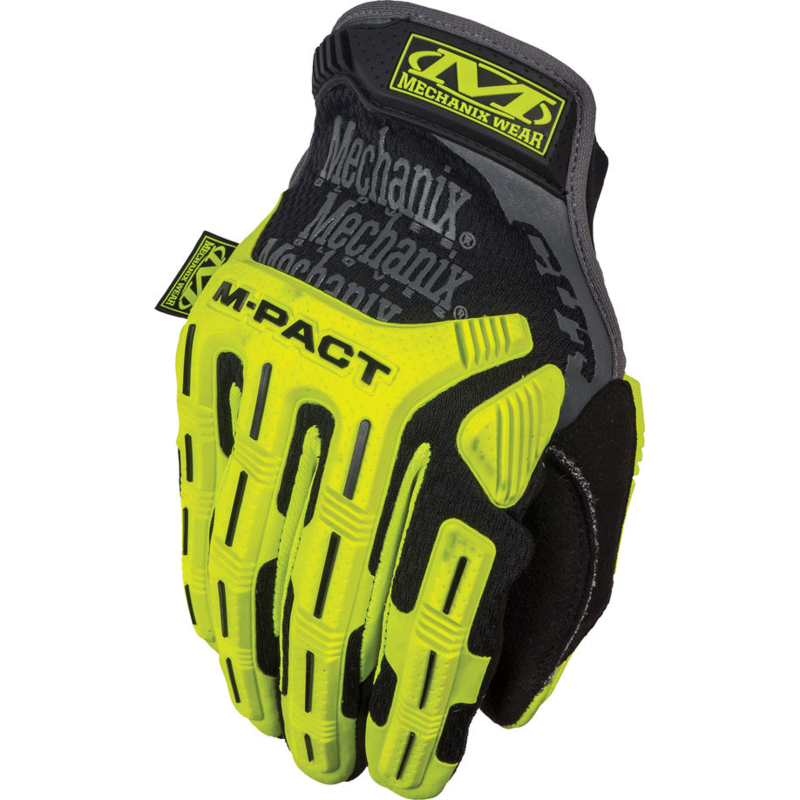 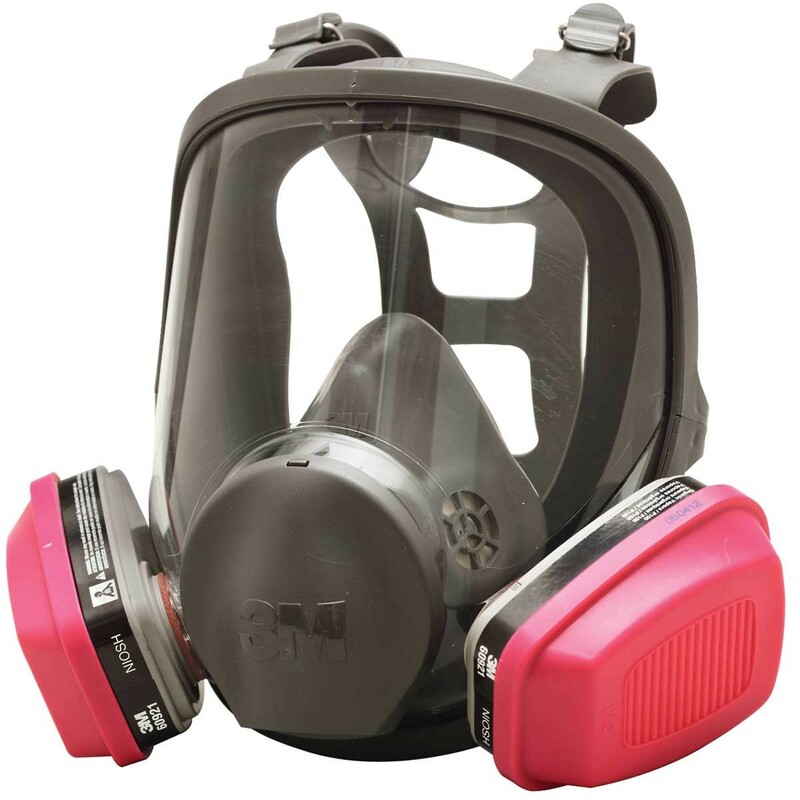 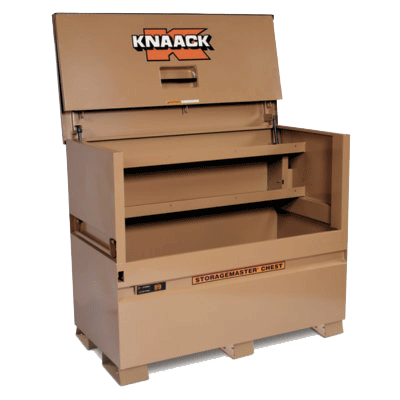 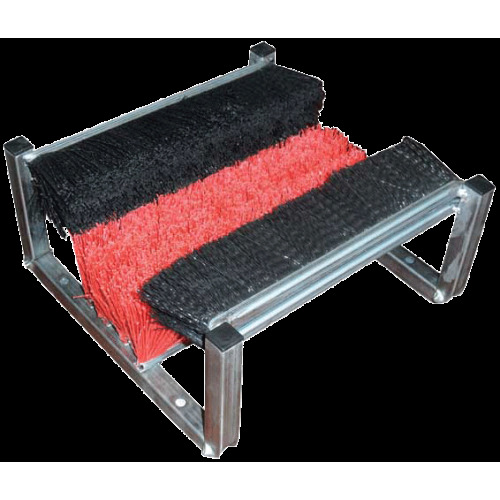 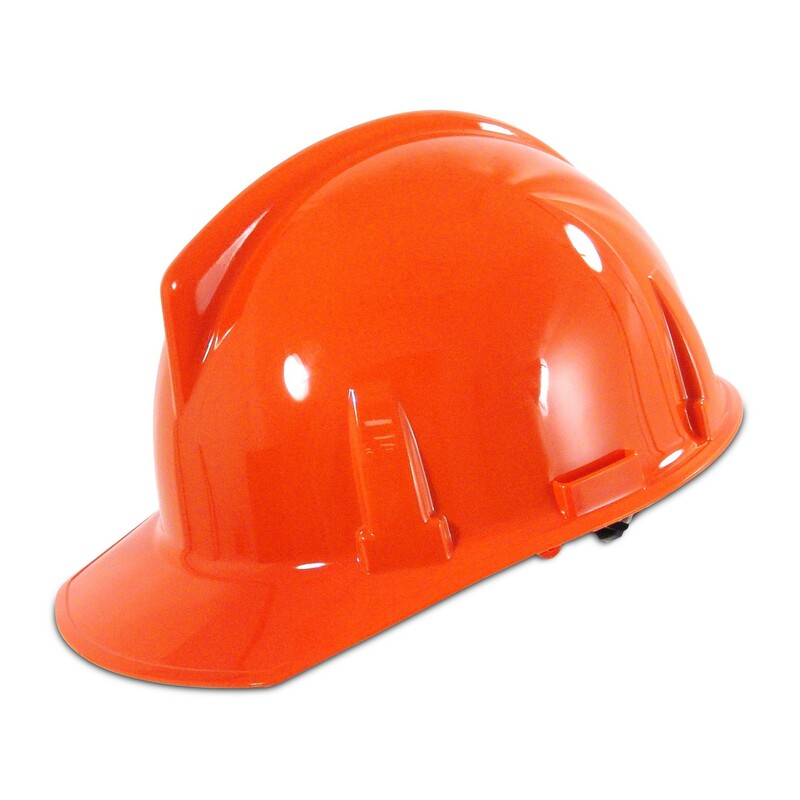 Shop from brands like WorkIt, FXD, Bisley, DNC and Prime Mover. 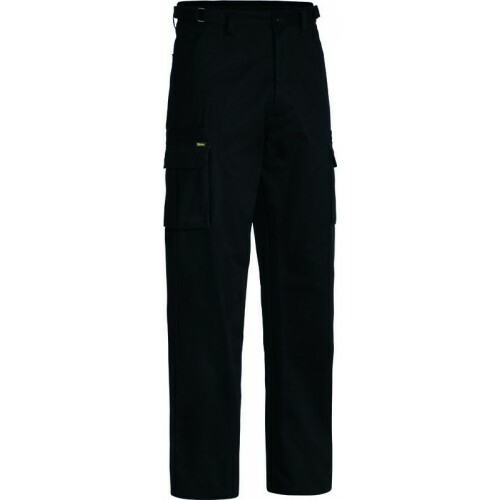 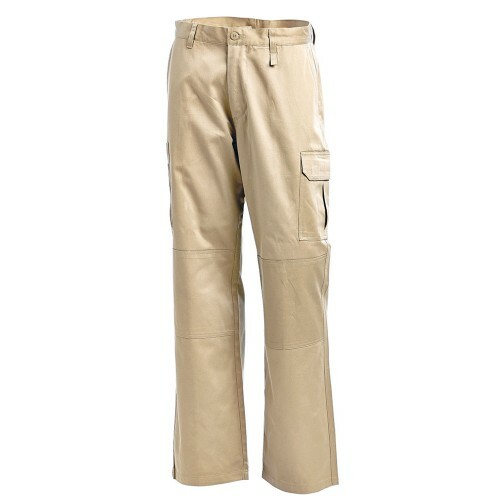 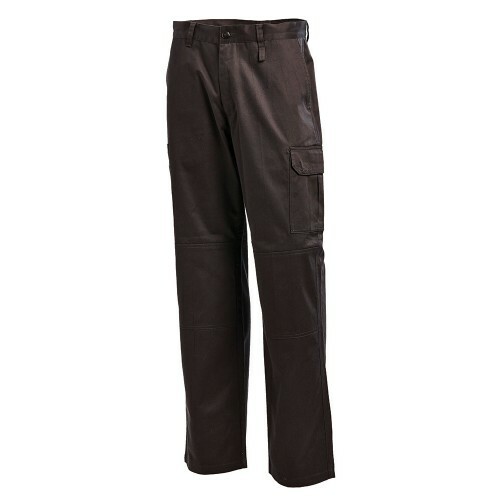 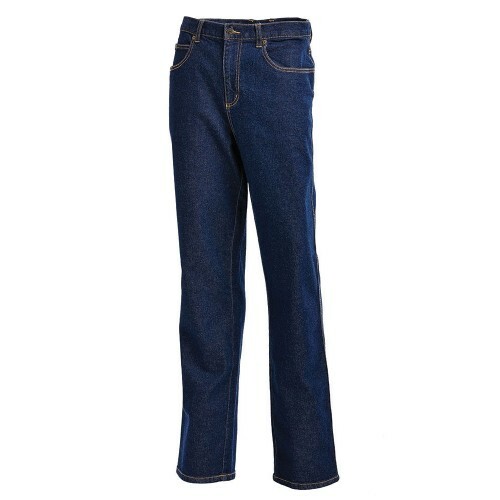 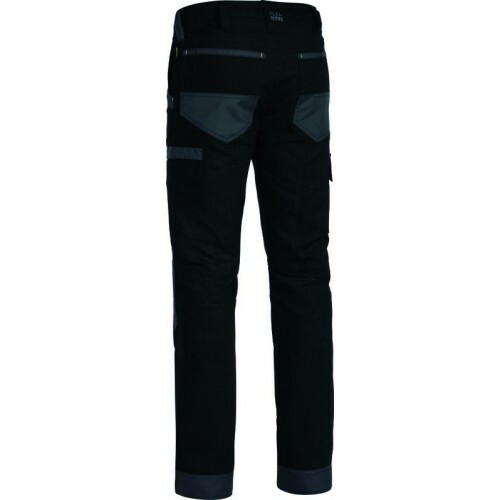 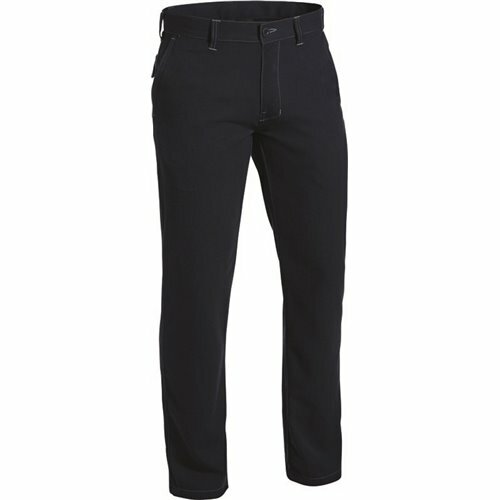 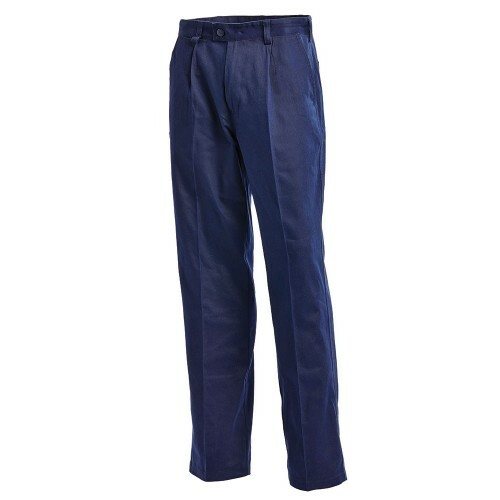 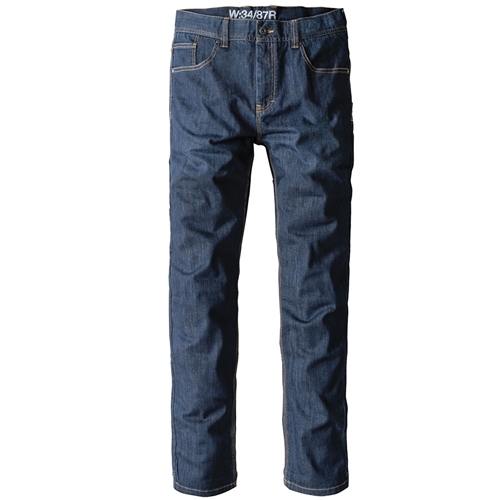 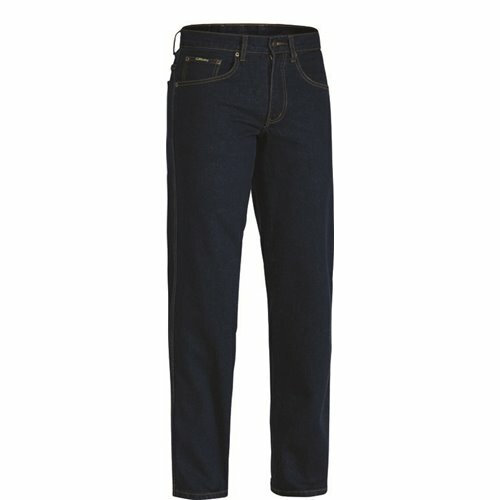 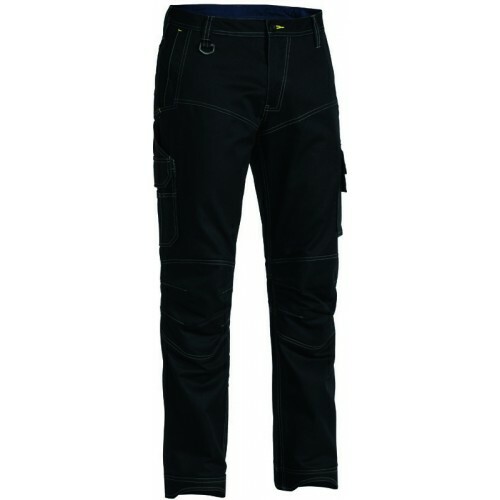 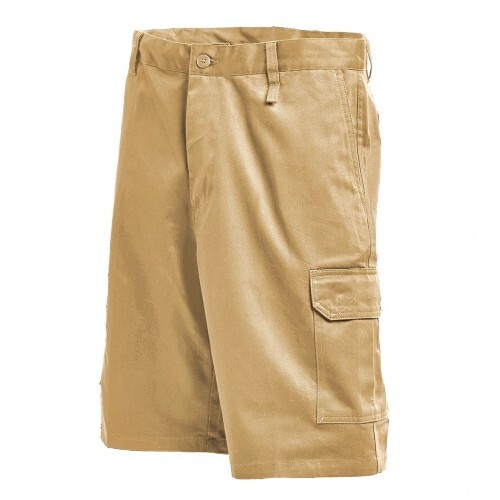 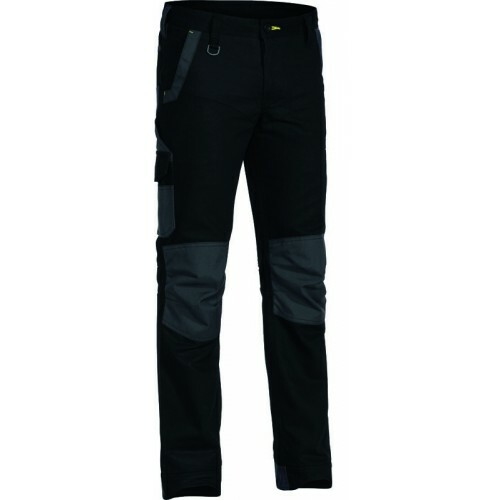 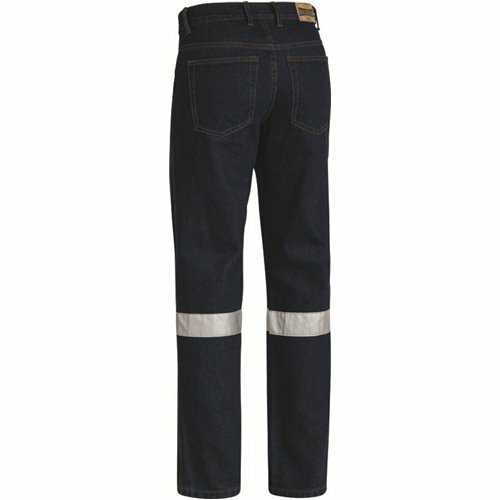 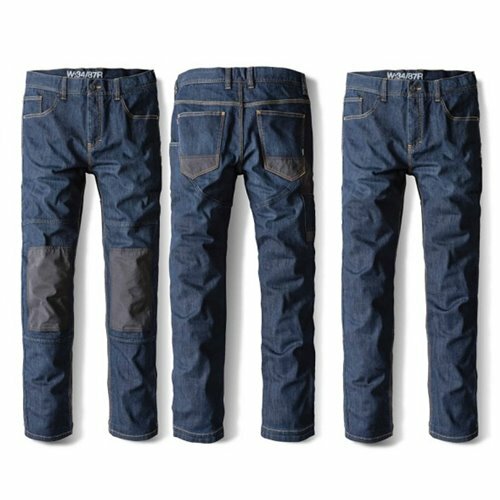 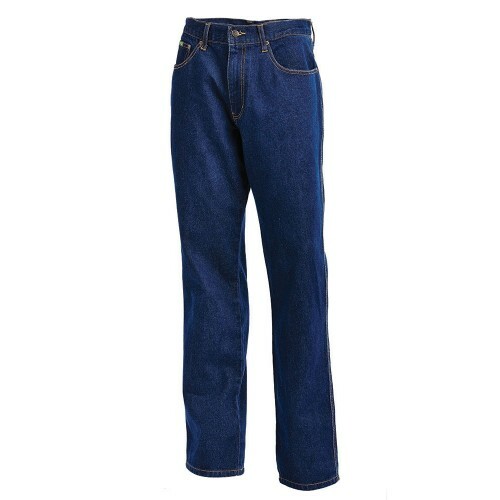 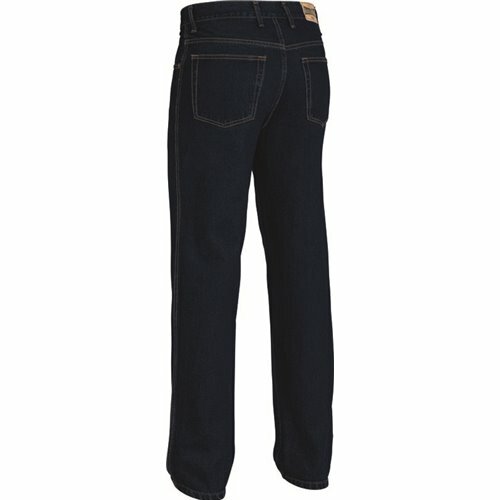 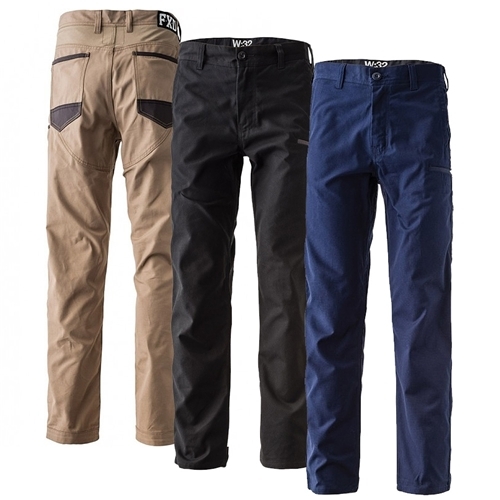 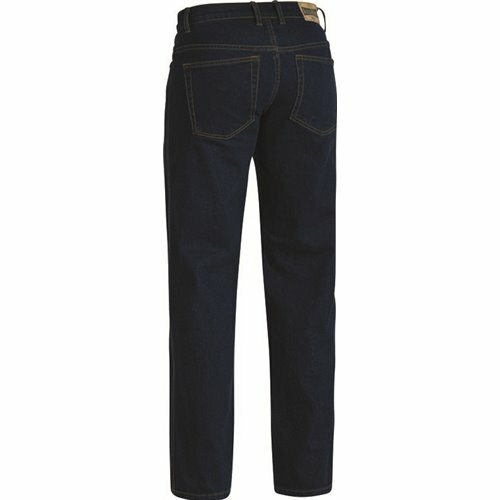 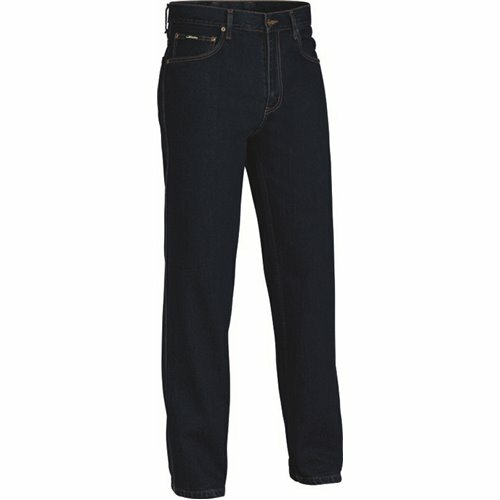 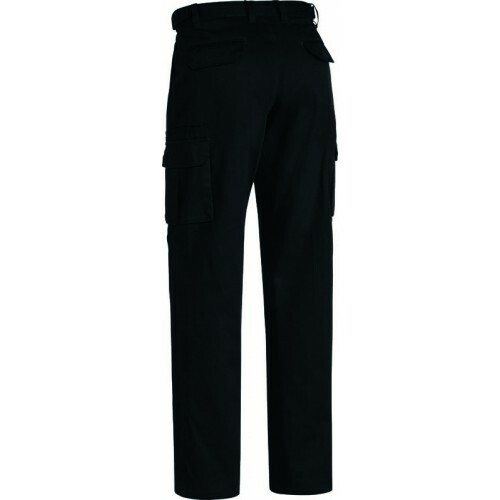 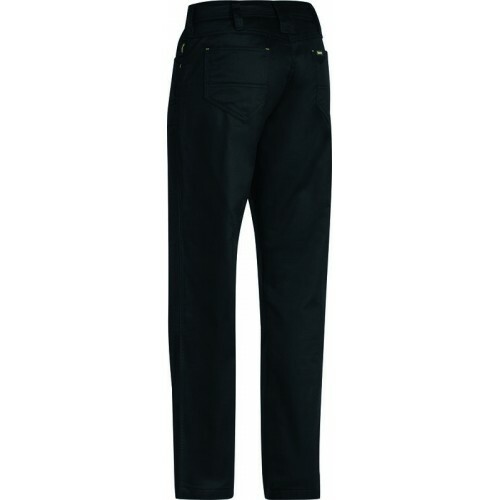 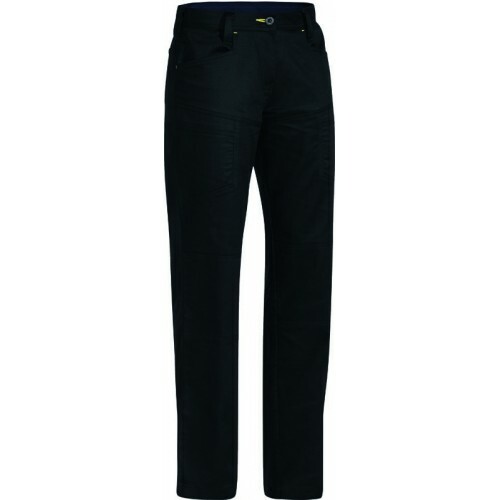 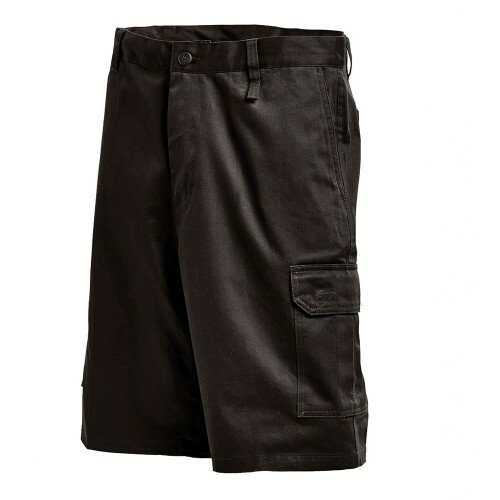 Trousers There are 108 products.